As we told you few days back, Google said that they will be launching Google Assistant for all devices which are running on Marshmallow and higher (Nougat). When that was announced, Google said rollout would begin sometime this week. Well, today is the day! 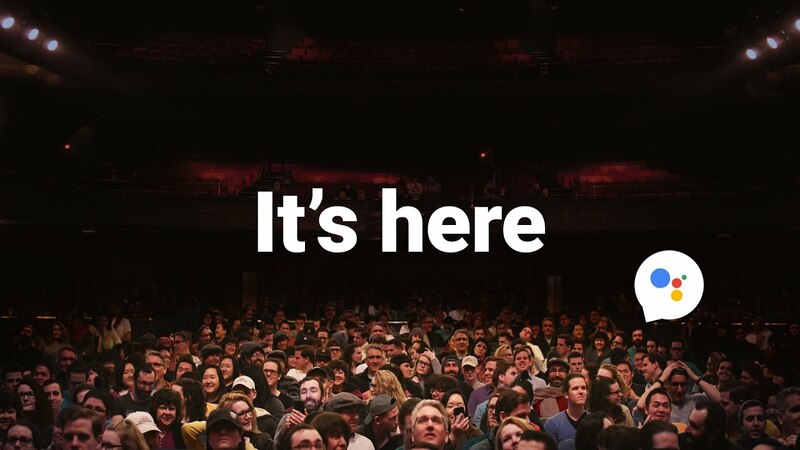 Today, Google posted a video posted on YouTube, which says the rollout of Assistant begins today, first going out to English users in the US, followed by English users in Australia. The Google Assistant gets automatically activated on the supported devices via Google Play Services. Keep an eye on your device, that’s how Assistant will come.